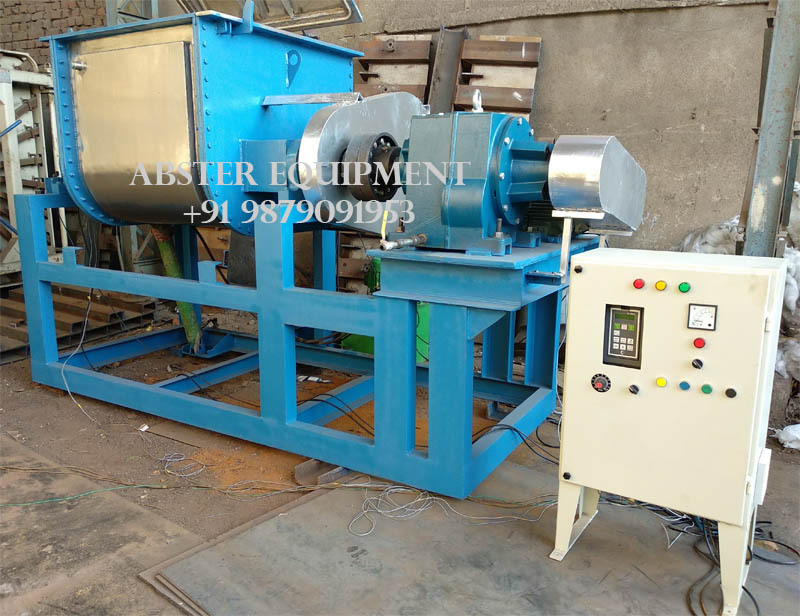 Welcome to Abster Equipment, your professional and reliable supplier of Kneading Machinery since 1997. BMC/DMC, Chewing gum, candy/sugar paste, plasticize/silly putty, Hot melt adhesive , silicon compound, CMC/Cellulose, Electrode paste, carbon, pencil leads, soap, pigments, inks, plastic etc. (for hot melt adhesive producing, normally use electric heating or hot oil heating, and sides plate also with heating jacket. )— Cooling: Z blades water cooling, mixing chamber with jacket for cooling purpose. —- Vacuum system: water-ring vacuum pump and buffer tank. Slow rpm Speed ratio 1.0-1.9 as option, according to materials features. any interest, welcome to send your inquires!